The saffron party is a part of the ruling dispensation in the hill state, led by the National People’s Party (NPP). 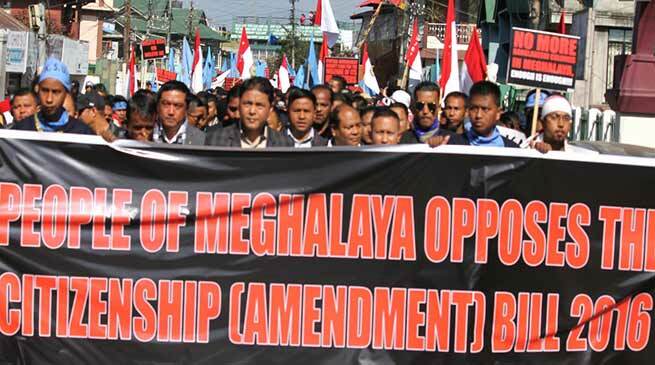 A BJP MLA in Meghalaya on Thursday threatened to quit the party if the Centre did not exempt Meghalaya and other Northeast states from the purview of Citizenship (Amendment) Bill. 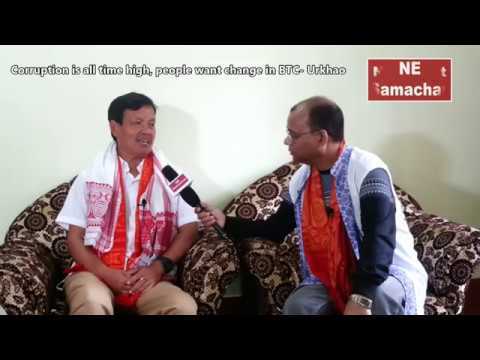 Sanbor Shullai, one of the two BJP MLAs in the state, said, “I will submit a one-month ultimatum to the NDA government to exempt Meghalaya and other states in the northeast from the purview of the Citizenship Bill.” The state cabinet had last year adopted a resolution to oppose the Bill, while BJP Minister A L Hek had said he wouldn’t go against the interests of the people. 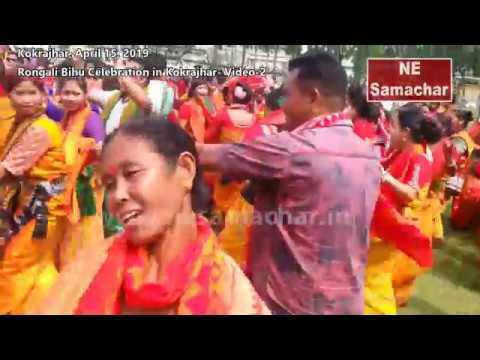 Addressing a rally in Shillong, the BJP MLA also said that he has submitted a memorandum to Prime Minister Narendra Modi on the matter, but was yet to get a response. Shullai’s rally, which witnessed a huge turnout Thursday, was sponsored by 14 pressure groups and attended by several political leaders in the state. The public meeting came two days after ten political parties of the northeast, most of which are members of the BJP-led North East Democratic Alliance (NEDA), along with the saffron party’s key ally in Bihar, the JD(U), met in Guwahati to jointly oppose the Citizenship (Amendment) Bill. Chief Minister Conrad K Sangma, who had taken the initiative to arrange the meeting, assured to take every measure to protect the interests of indigenous people. “Most political parties in the region are protesting against the bill in their respective states and so, we decided to come together and discuss measures to protect our people and the region,” he had said. 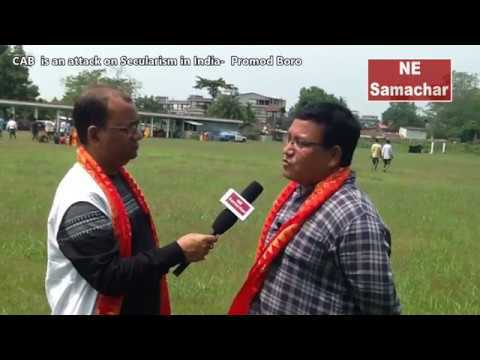 Sangma is currently camping in Delhi and is likely to call on the Prime Minister and Union Home Minister Friday on the issue, according to official sources. The Citizenship (Amendment) Bill, passed by the Lok Sabha on January 8, seeks to grant nationality to non-Muslims who fled religious persecution from Bangladesh, Pakistan and Afghanistan, and entered India before December 31, 2014.